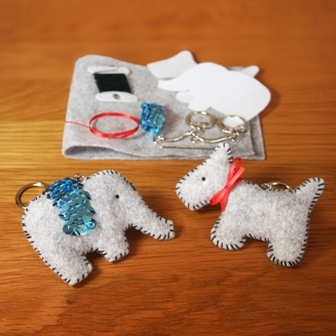 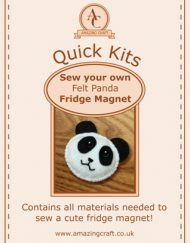 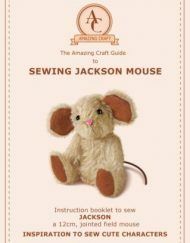 The Amazing Craft Sew your own Felt Elephant Key Ring Quick Kit contains all of the materials needed to hand sew a cute elephant key ring. 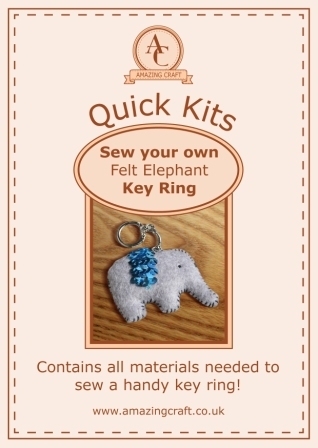 The Amazing Craft Sew your own Felt Elephant Key Ring Quick Kit contains all of the materials needed to hand sew a cute elephant key ring complete with a sequin saddle! 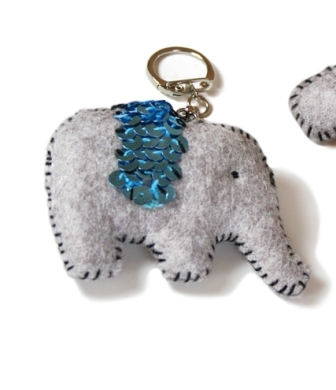 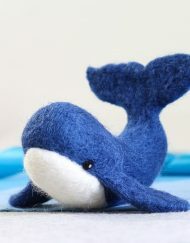 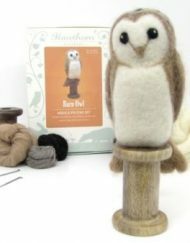 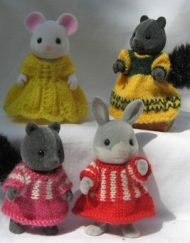 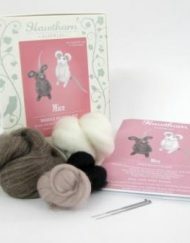 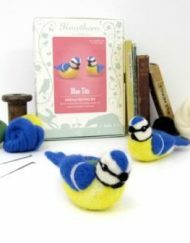 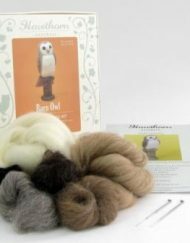 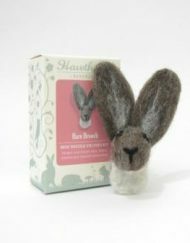 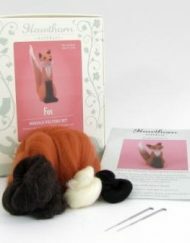 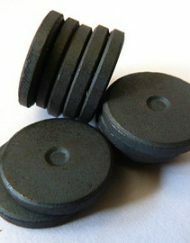 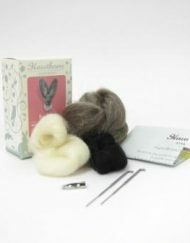 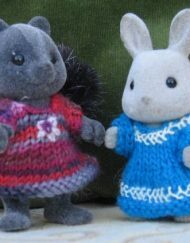 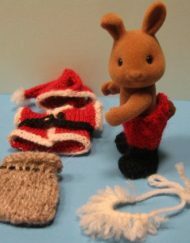 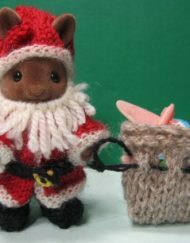 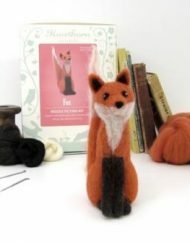 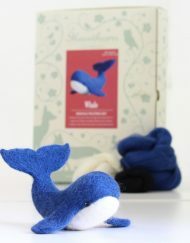 The materials include 30% wool felt (a quality felt containing 30% wool), a metal key ring, a card template, stuffing, thread, stretch sequins and a needle. 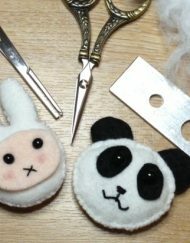 The instructions take you through, step by step, how to make this charming and handy little key ring that can also be used to attach to the end of a pair of scissors as a handy ‘scissor keep’ (it also makes a wonderful gift either as a craft kit or as a finished key ring). 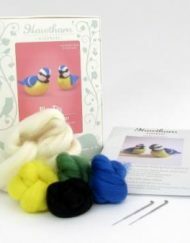 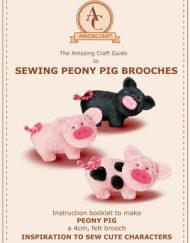 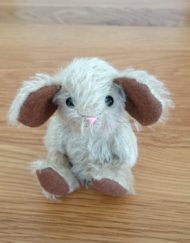 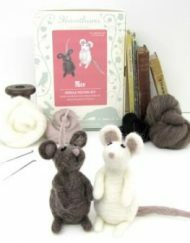 This kit is made using whip stitch (there is a simple guide to the stitch in the kit).
. To complete this project the maker will need to be able to use scissors and sew whip stitch.